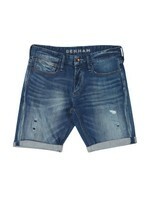 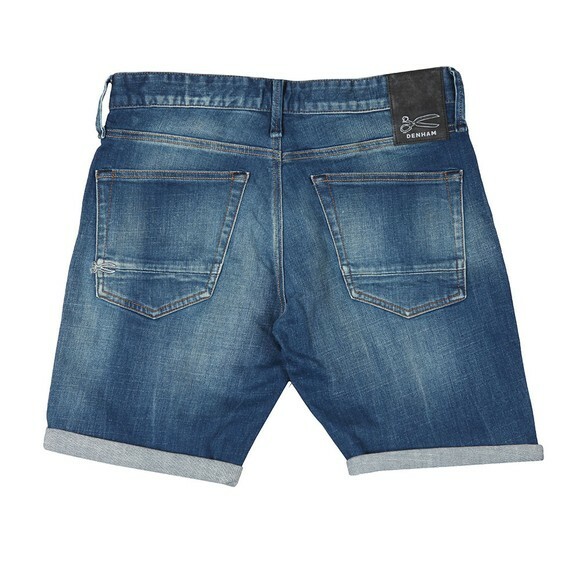 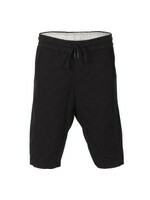 Denham Razor Baltic Denim Shorts. 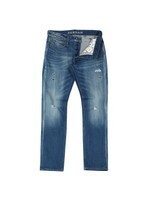 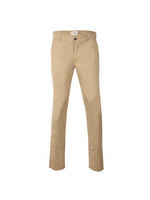 Comfort stretch fabric with the classic jeans style 5 pockets and waist patch. 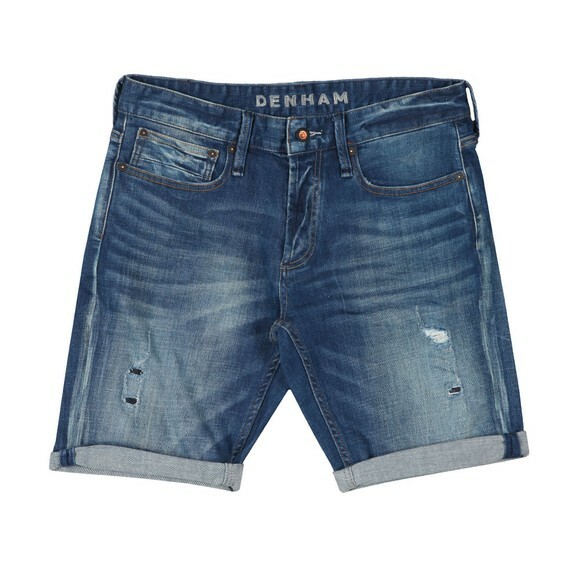 Button Waist and fly fastening, distressed and repaired patches and the Denham scissor logo stitched on the back pocket.